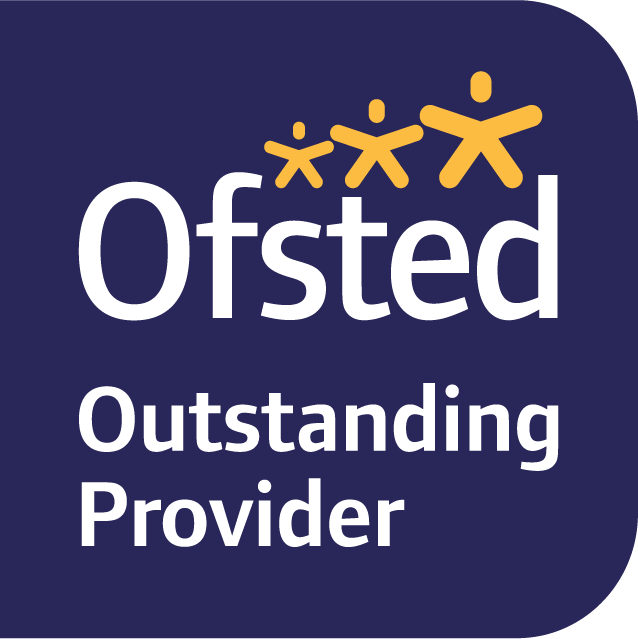 Caterpillars Pre-school has been graded 'Outstanding' by Ofsted for providing early years education to children from two to five years old. Caterpillars Marks Tey 2016 and Caterpillars Birch 2014.
trained in every area of the curriculum and regularly update their knowledge. 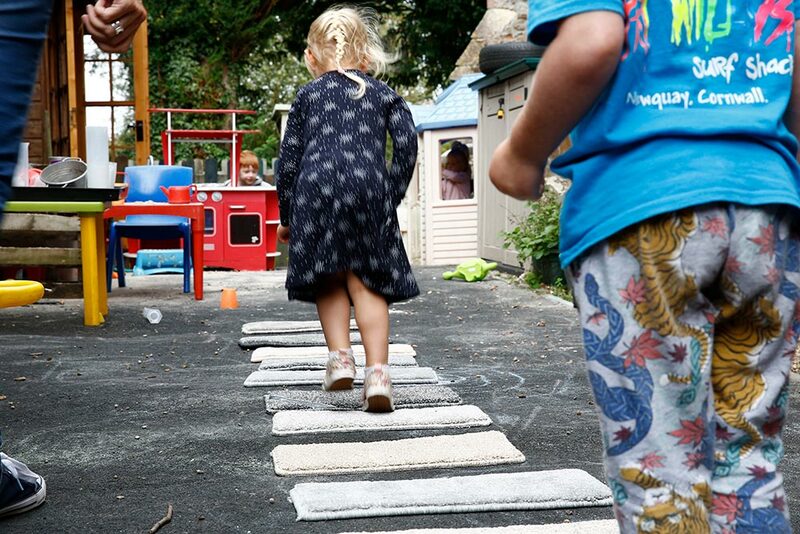 Caterpillars is an ever evolving establishment, changing to meet the needs of the children and community as well as Government policies and standards. In addition, we implement new ideas and change practices as our employees take part in ongoing training. At Caterpillars we all learn together and we all learn from each other. Our practitioners treat children as individuals to try and help them to answer their own questions, feel safe and secure, learn at their own pace. My daughter has been at Caterpillars for 6 months and absolutely loves it. We couldn't be happier with it too. The range of play is excellent and the people that work there are SO lovely. We will be very sad to leave when it's time for school! 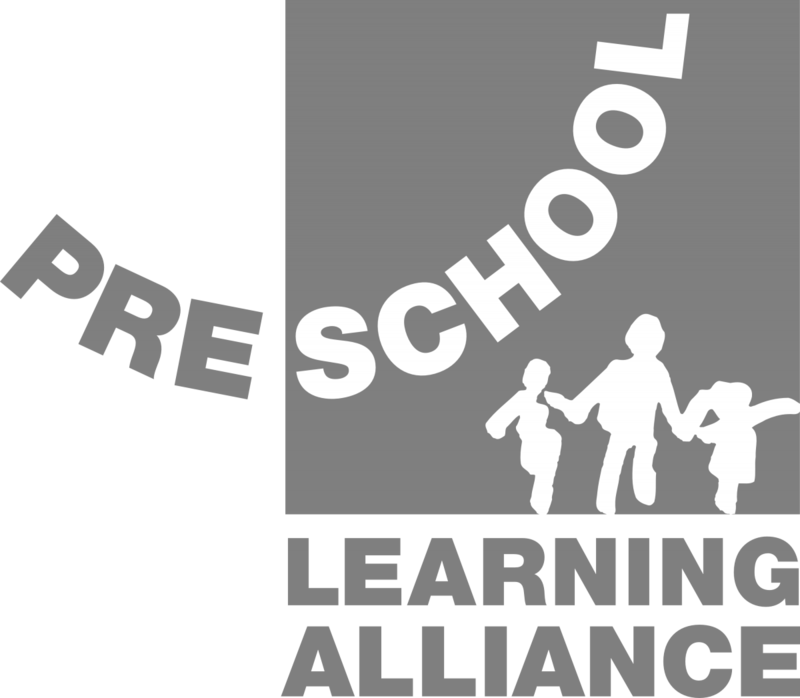 My son started caterpillars when he was just over two and has been there now for just over a year.The staff are very friendly and helpful,they do a wide range of activities and lots of messy play!My son loves it so much and has grown in confidence!A brilliant play school in a lovely setting. My little girl absolutely loves it here, it is a wonderful pre school and I couldn't be happier with my choice for her. She is excited to go every morning and comes home with loads to tell me about her day. I would highly recommend it, the staff are amazing.